Phoenix population to add 2.6 million by 2040, housing supply not keeping up. Good for apartment building investment. According to the ASU W.P. Carey School of Business’ Phoenix Housing Market Explained presentation, PHX will have to add housing equal to the current size of the Denver metro area over the next two or three decades to hold all the people who will move there. This presentation was done in March of this year but the demographics are powerful and still operating. 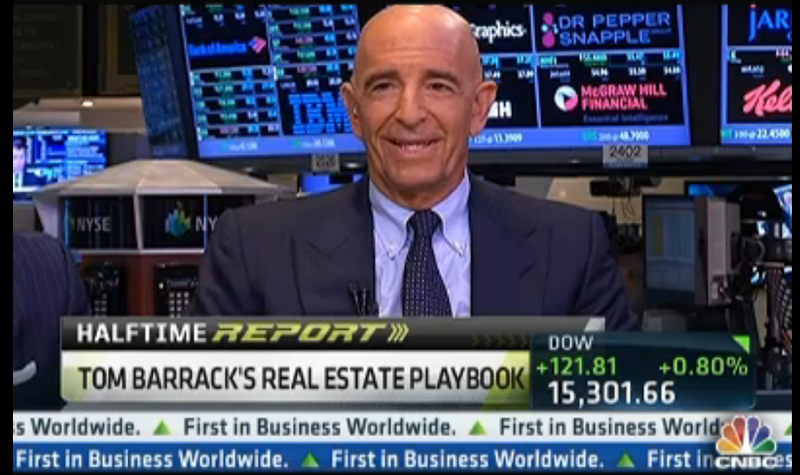 Watch minutes 5 to 25 for the market demographics, after that they dive into the specifics of the single family sector recovery. 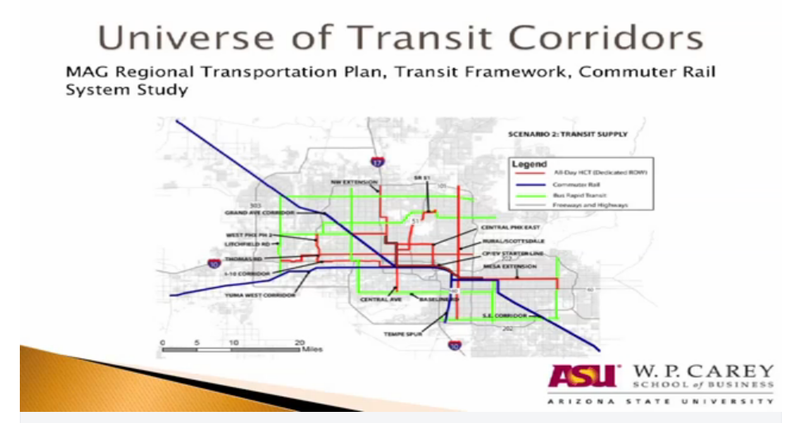 Transit corridors and public lands will shape where development takes place says Mark Stapp, Director of the Real Estate Development program at ASU’s W.P. Carey School of Business. ‘Densification’ will happen around the transit hubs which means these will be good locations for apartment building investment but Continue reading Phoenix population to add 2.6 million by 2040, housing supply not keeping up. Good for apartment building investment. Posted on June 6, 2013 June 6, 2013 Categories Multifamily Design & Development, Multifamily Investments, REOs to Rentals- Single Family, The Economy and Current AffairsTags affordable housing, Apartment building investment, apartment demand, Housing demand, New development, Phoenix demographics, population growth, Single Family RentalsLeave a comment on Phoenix population to add 2.6 million by 2040, housing supply not keeping up. Good for apartment building investment.